It is outrageous to wonder how a simple stamp collection hobby can turn into a million dollar project. Nonetheless, stamp collectors continue to spend a lot of money just to get a rare stamp in their collection. Believe you me, these individuals continue to double in their investment from their rare practice and are floundering into filthy riches. 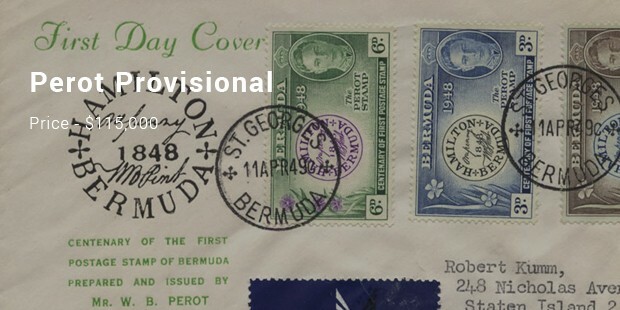 The criteria used to estimate the worth of these stamps follows from their rarity in collection, their artistic craft design and the history surrounding their collection in general. Here are some of the three stamps that have traded for over millions in the history of stamp collection:Magenta stamp - $9.48 Million USD This 1c British Guiana stamp made a remarkable sale of over 9.48 million dollars. Holding records of the most expensive stamp twice, the stamp falls among the rarest collectible. Some of its attributes that win it this spot in the history of stamp collection, is its historic movement within the Great Britain. 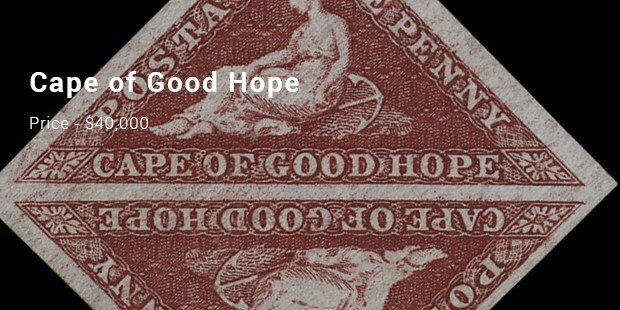 By falling in possession of various wealthy individuals, this stamp traded at inflated price in the auction market, making it a famous collection of all time in the history of stamp collection. This 1855 Swedish stamp traded to an amount of about 2.3 million dollars. This 1c British Guiana followed up closely to the race of the world expensive stamps. 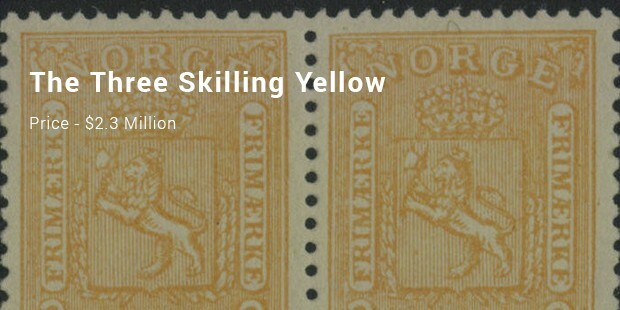 Despite being subjected to a number of errors, this stamp got its name from its creative yellowish orange color, with a blend-in from 8 skilling equivalents. Exposed to lengthy scrutiny, this stamp, traded at soaring prices in the hands of the wealthy individuals, thus making it a remarkable piece in history of stamp collection. 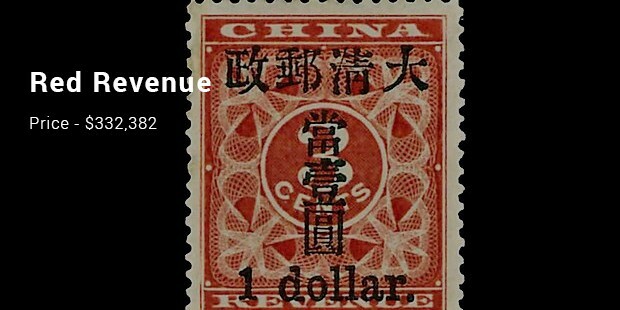 These stamps were traded to an amount of over 1.6 million dollars. 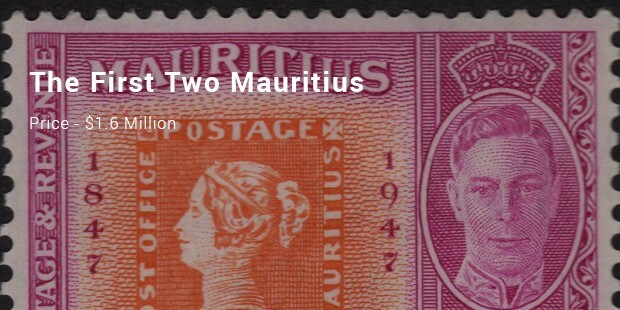 This Mauritius stamp was largely used in the greater part of 1840s. It shared most of its historic features with the 1d red stamps. Falling amongst the rarest collectibles, this stamp was later discovered in the 1860s by a Bordeaux merchant, and overtime sold by some of the wealthy merchant who auctioned it at high prices. Its trading pattern regarded it as a famous collection in the collectors appeal album. This stamp was designed and given to China soldiers on duty. To them, they were offered for free. 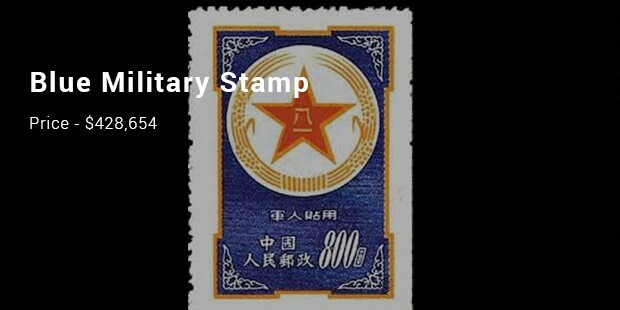 The stamp is actually valued at $428, 654 USD, and is patterned with the PLA (People’s Liberation Army) emblem. The blue ones are quite rare, the last one being auctioned in China at the above-mentioned amount. Seemingly, a bit old-fashioned habit, stamps continue to come back in vogue. Spotting some of this rare gem may seem daunting and unpredictable given their unattractive nature and errors shown in their arty design. However, this million-dollar hobby will make anyone go back to his or her family archive albums, and ransack of any possibility to be the next million dollar collector merchant.